When I recently visited my Grandmother I looked back through her wedding album with my Late-Grandpa. 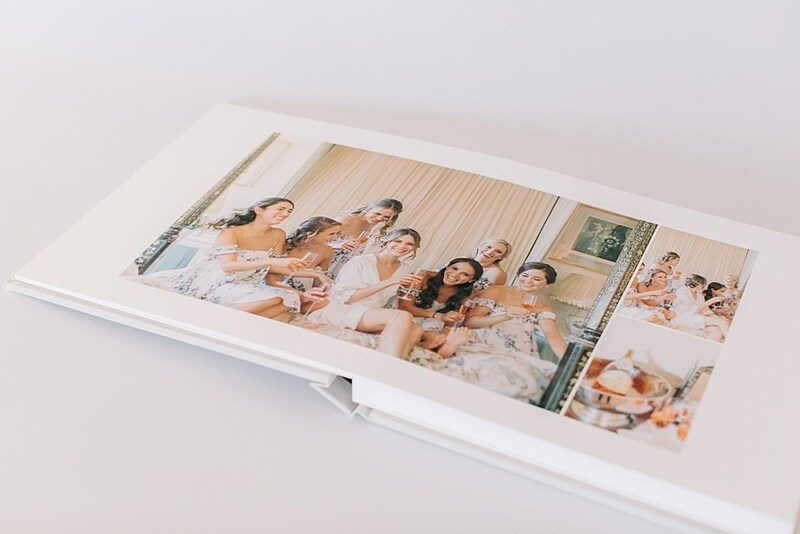 It was so special and made me realise that although it is lovely to see images soon after your celebrations, when they really become precious, is many years later when memories have faded and they can be shared with generations to come. Their memories, once fresh, sixty years later had become a family heirloom. 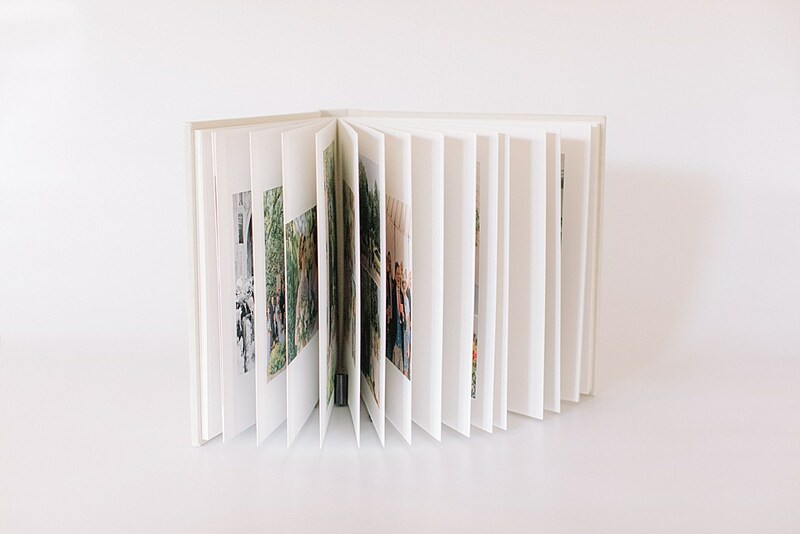 I use a 650gsm fine art paper truly worthy of it's place inside my handmade albums. The paper is personally selected to last a lifetime, repoduces a beautiful spectrum of colour and has an impeccable, sustainable provenance. All of my albums are designed to lay-flay on your coffee table for you to share with friends and family. 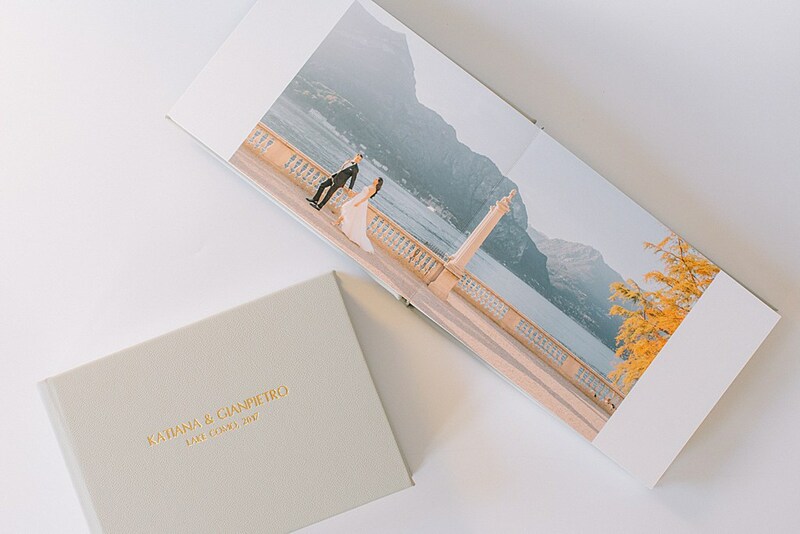 This beautiful feature also allows photographs to lay uninterrupted across double page spreads. Making your album personal to you is my favourite part of the designing process. 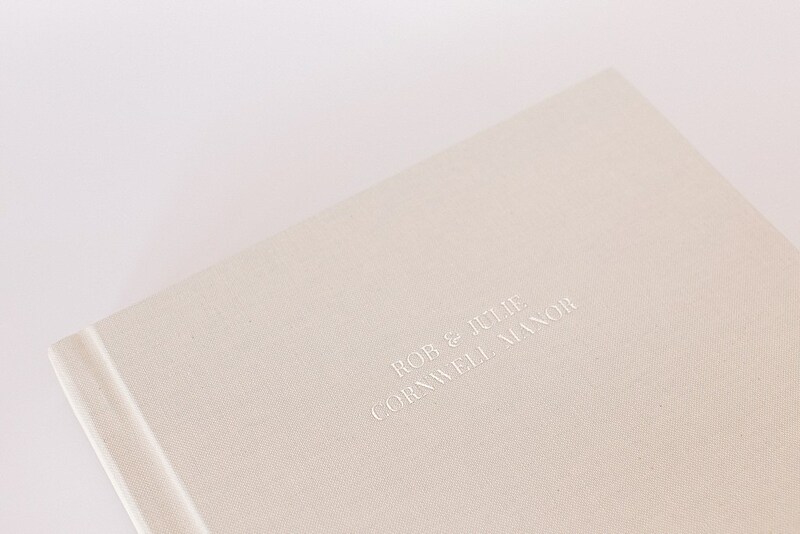 Choose from a selection of processes to truly make it your own - from blind embossing, to engraving and 22 carat gold. Each album I design is truly unique to my clients. 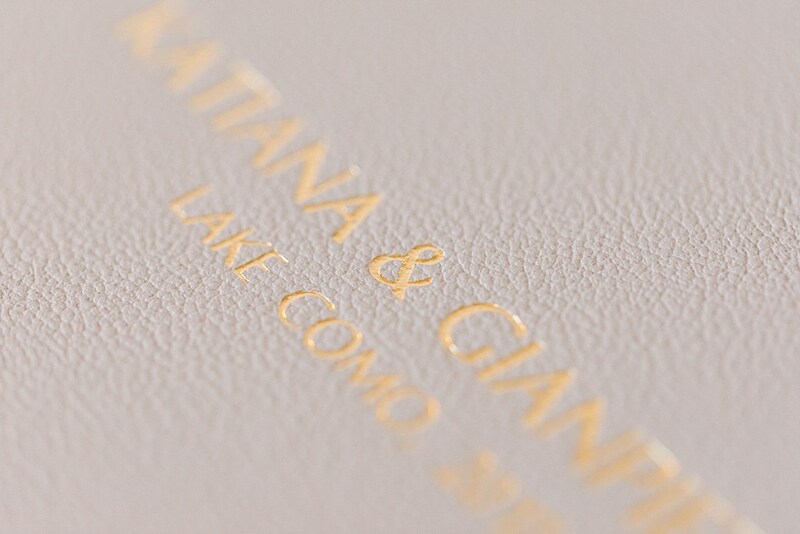 I offer a wide array of cover finishes and colours - from soft leathers, to silks, linens and cottons.